Katzie Guy-Hamilton is a wellness guru who's been through all the extremes of nutrition. 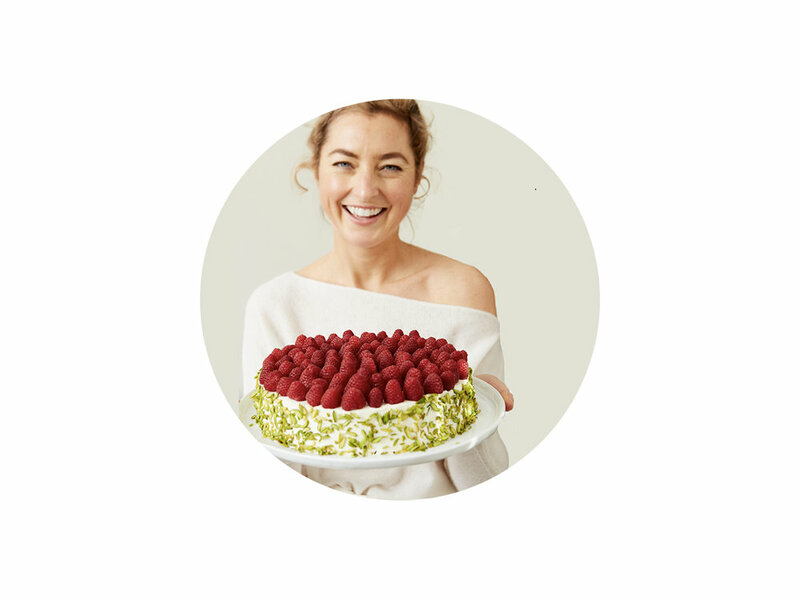 While training as a pastry chef in Wolfgang Puck's restaurant and serving as a global ambassador for Max Brenner, Katzie traveled around the world and into a tailspin of unhealthy eating habits. So she swung in the opposite direction, all-green all the time, which she found too restrictive. Now, balanced in the middle on top of her game, Katzie has ditched the trends and gotten back to basics. 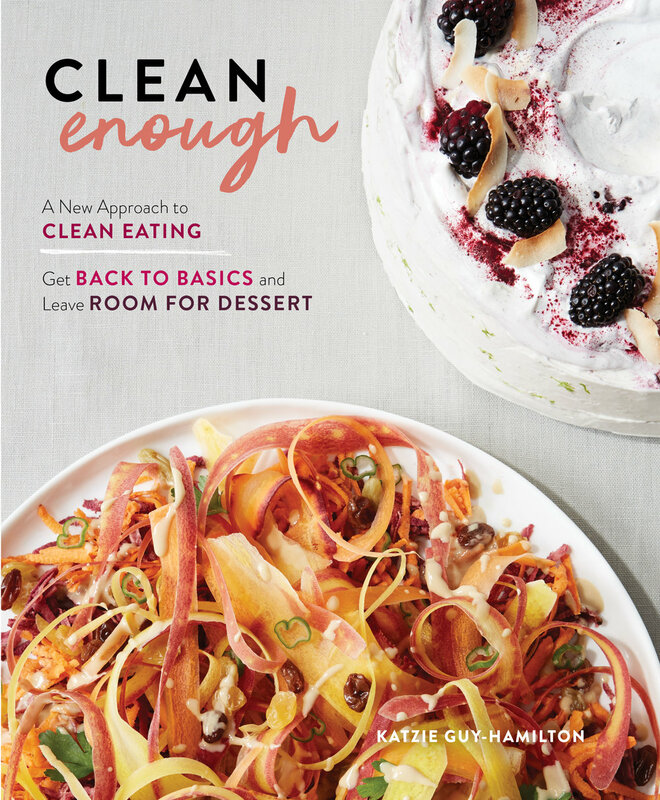 In Clean Enough, Katzie Guy-Hamilton offers over 100 recipes, half fuss-free, wholesome mains and half best of class desserts, that encourage a holistic approach to everyday nutrition—and a new way to eat, and live, “clean.” The method is simple: develop a foundation of go-to, satiating savories that can be tailored to fit any craving and with minimal prep-time. Then, incorporate indulgent yet guilt-free desserts—classic treats alongside expertly crafted surprises, all made with the highest quality whole ingredients—all of which will satisfy a sweet tooth any time of day or night.